Welcome to the Theatre Education Database (TEDb) hosted by the Department of Theatre and Media Arts (TMA) at Brigham Young University. 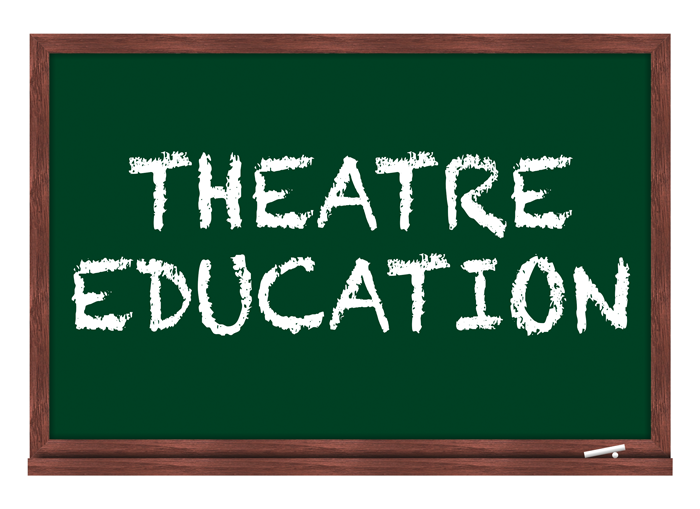 This curriculum database is designed to help public educators who are currently teaching theatre in the school systems to cultivate stronger classroom curriculum and lesson plans. The ultimate aim of this website is to improve the quality of theatre education by developing a forum for the exchange of theatre curriculum ideas and instructional materials and by fostering meaningful communication among educators about teaching theatre to young people. Some may wonder why theatre educators who worked so hard to develop their own curriculum would be willing to post it on a database for all to see and use. This website demonstrates the understanding that once education of curriculum development is obtained there comes an obligation to share and help others who don’t have that knowledge yet. “We can’t become possessive of our thoughts. Creative people know they don’t own an idea and that ideas multiply when they are shared. With cooperation, all benefit.” (Robert D. Hales) With that in mind, we hope that all theatre educators using this site and the curriculum within it will consider contributing their ideas to those posted here. No one should hold back their best – come together and share! Please contact julia_ashworth@byu.edu with curriculum database feedback or contribution ideas. Students will demonstrate their ability to use various vocal techniques such as tone, rate, pitch, volume, enunciation, and projection by creating a script with characters and sound effects for a radio drama and then performing them as a group. Students will demonstrate their understanding of voice as a tool for character development by creating character voices and creating a cartoon in a small group project. 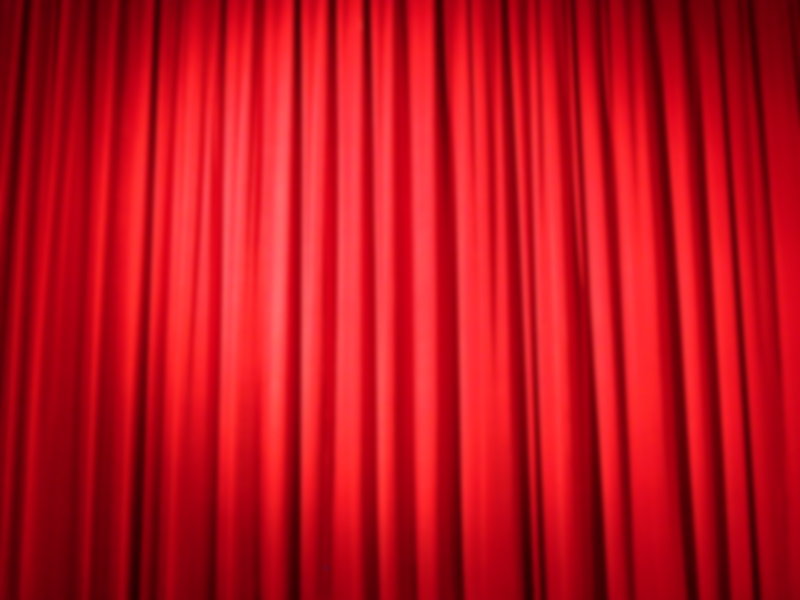 Students will be able to demonstrate understanding of script analysis by analyzing scripts together and presenting one of three possible analysis options: a set design, a monologue cutting, or blocking a beat of action. Students will demonstrate acting fundamentals (character development, objectives, tactics, motivation, blocking) by creating, rehearsing, and performing a musical theatre mash up scene.